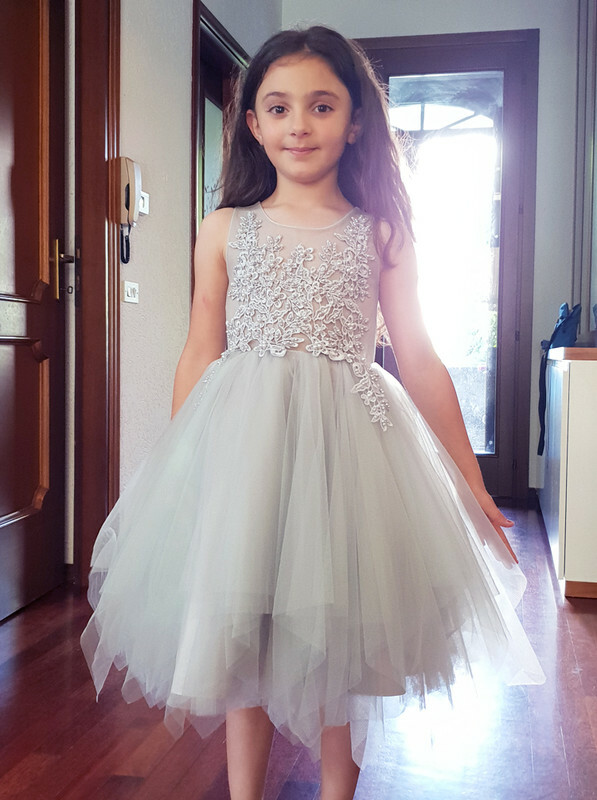 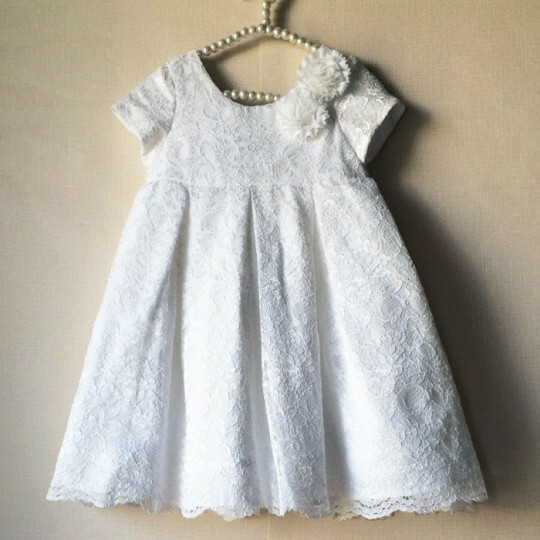 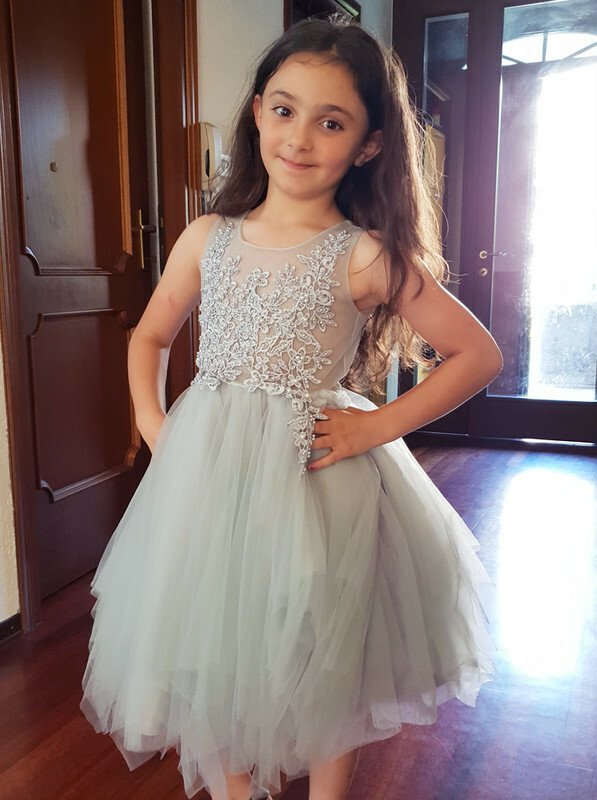 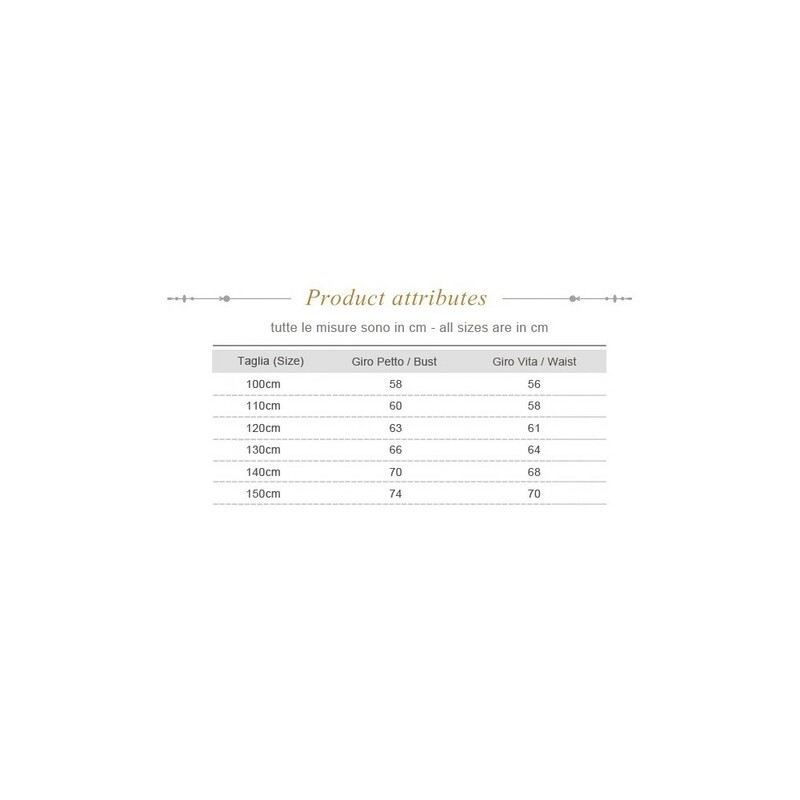 Fine embroidered little girl pearl-grey formal dress. 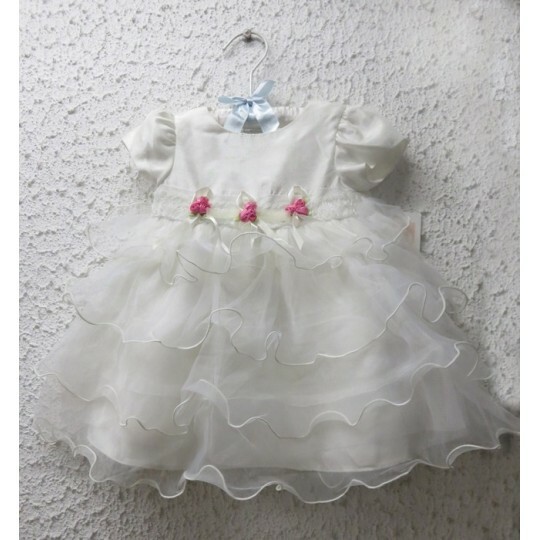 Here are pictures from Alessia (thanks!!!) 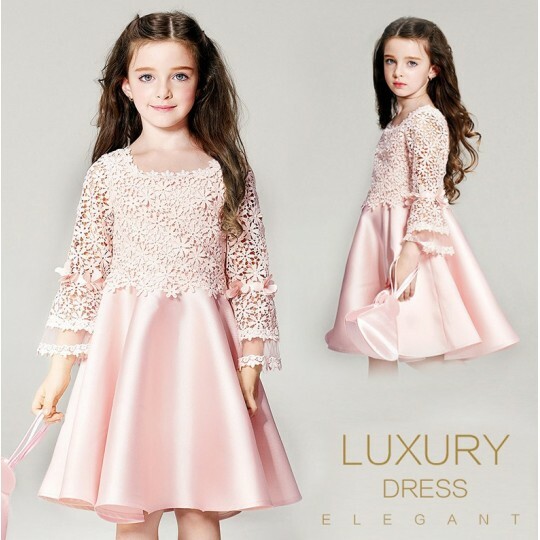 showing her beautiful child wearing this style. 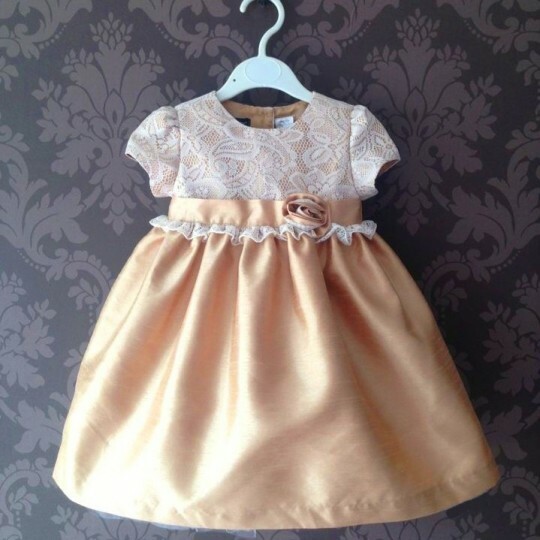 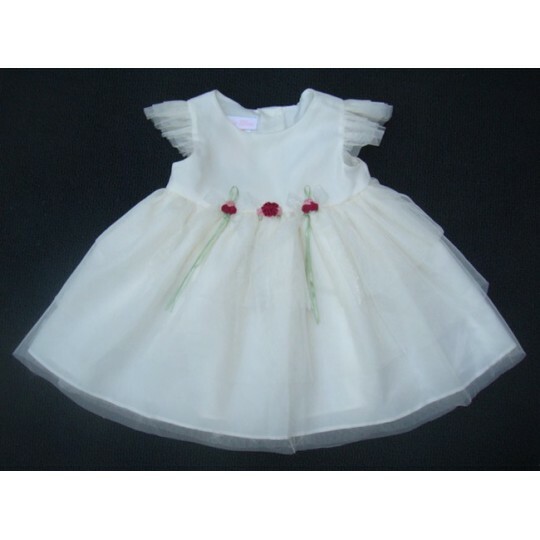 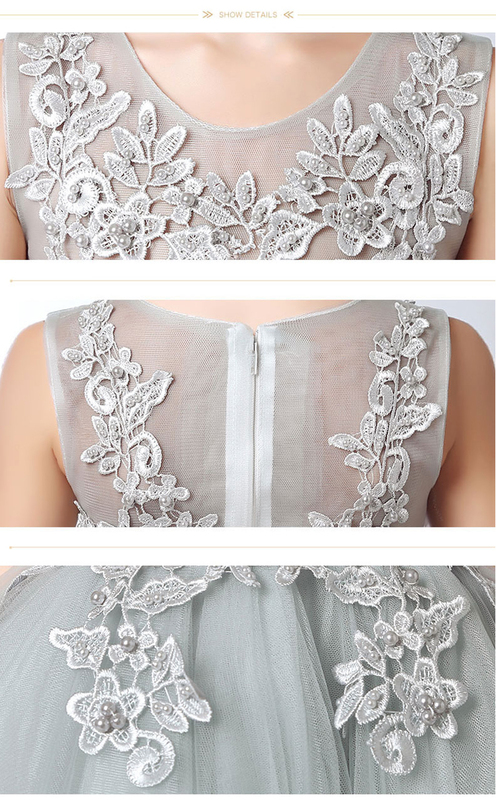 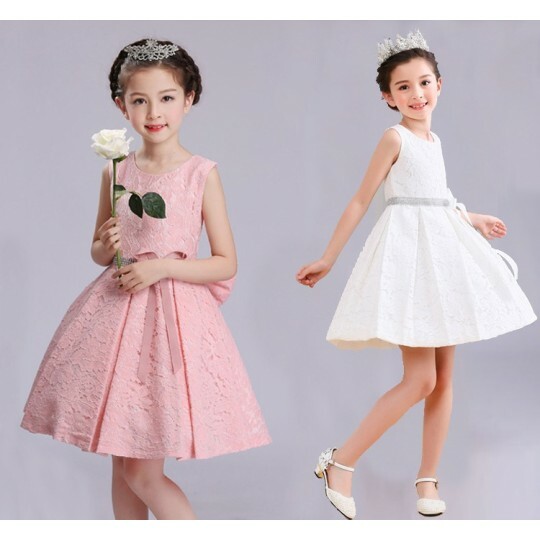 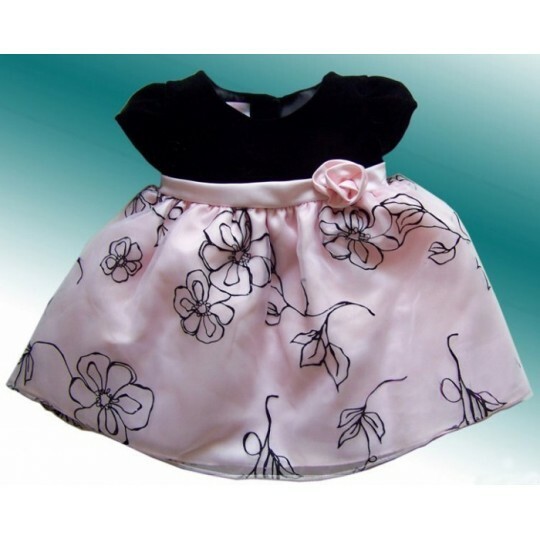 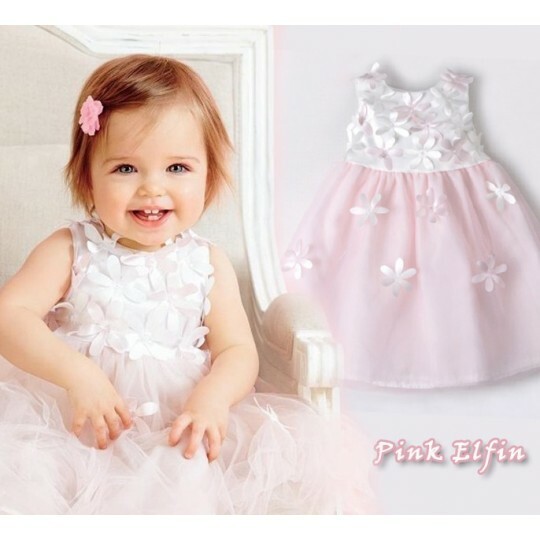 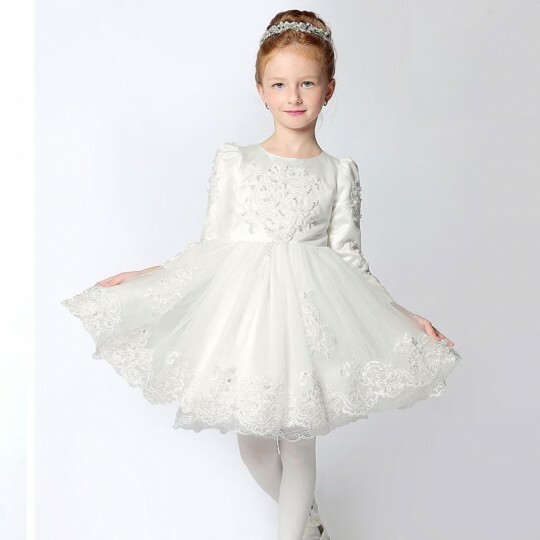 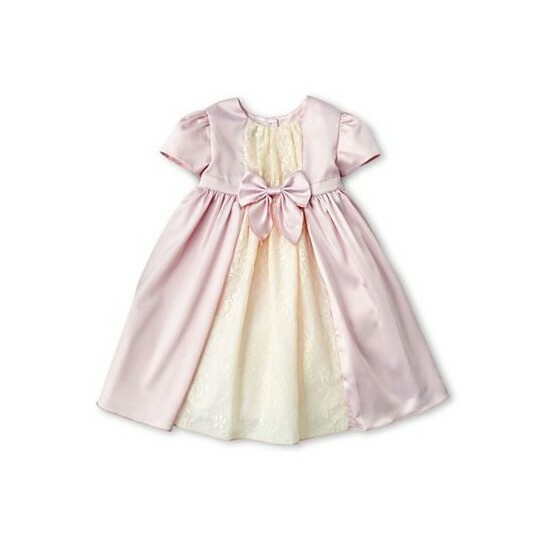 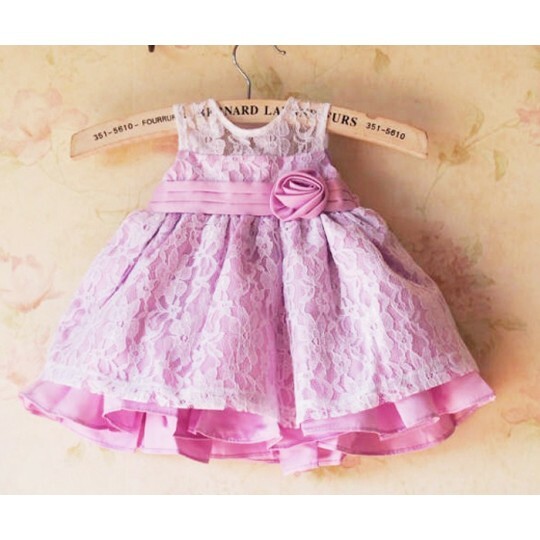 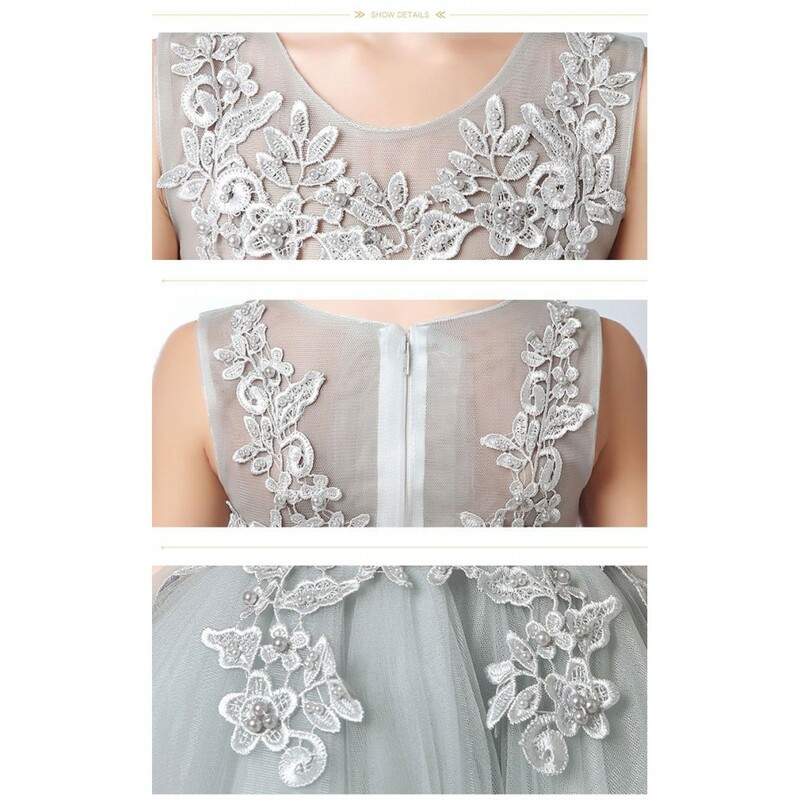 Elegant baby girl embroidered dress, pearl-grey-coloured, suitable for a ceremony or an important occasion.